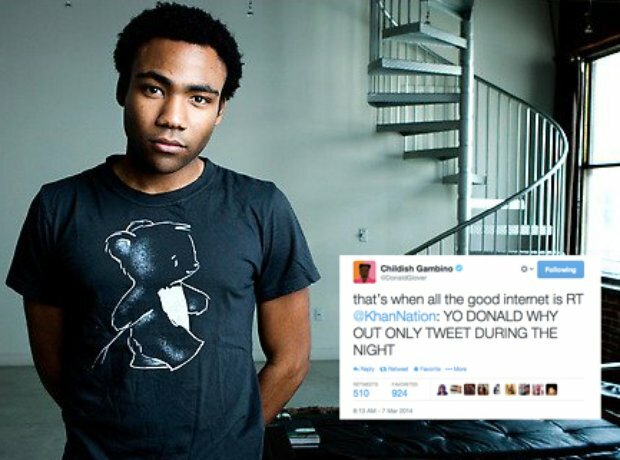 Childish Gambino reminded everyone "when all the good internet is". 6. Childish Gambino reminded everyone "when all the good internet is". "That's when all the good internet is".